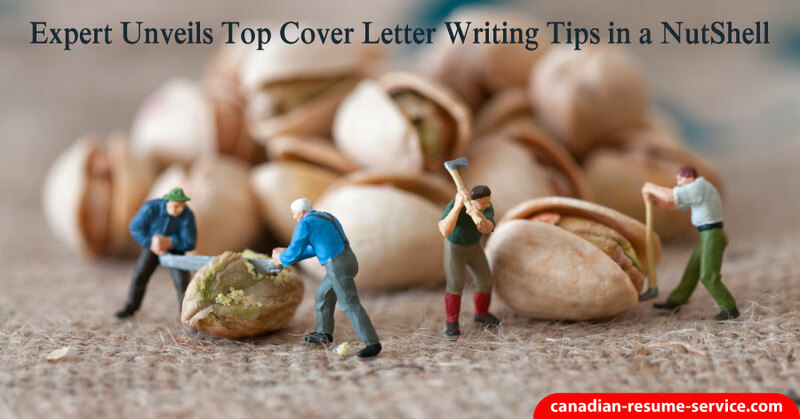 Are you researching cover letter writing tips? Perfect! You’ve come to the right place for tips on how to put together an excellent application letter. Have you finished your resume and are thinking, now what? Do you just send off your resume and wait for your phone to ring? Well, you can wait as long as you like, but it probably won’t ring. Why? Because you forgot to include your cover letter! Or maybe you did include a cover letter or letter of intent, but it failed to impress the reader. So to answer your burning question, “Is a cover letter as crucial as everyone says it is?” Yes! It is very important! Whether you are applying for an entry-level or executive position a cover letter can play an integral role in getting your resume read. A cover letter is what introduces the job applicant to the hiring manager or human resources specialist. This document is what piques a potential employer’s interest and encourages him or her to read the submitted resume and other supporting documents. A cover letter is your one and only opportunity to make a great first impression. Therefore, you must invest the time and effort into crafting an appealing and convincing cover letter! What does a cover letter contain that makes it so crucial? However, sometimes it’s not what’s actually written on the page that is so important, but how it is communicated. Did you write your cover letter with passion and conviction? Do your personality and enthusiasm shine through? Did you show how you can improve the company’s performance? Have you sold yourself as a potential employee, as well as a standout human being? Don’t underestimate the importance of how you format the cover letter. Professionalism, modern design and ensuring the font type and size match the resume will make a difference. Your eagerness must LEAP off the page! You must be able to make the reader feel just as excited about your candidacy as you are for this opportunity. So, how do you sell your excitement and enthusiasm in your cover letter? What are some other items you should consider incorporating in your cover letter? Addressing any obstacles or potential red flags about your work experience. When digging up your best accomplishments to highlight in your letter of intent, make sure they are relevant, impressive, and well-explained. They should demonstrate a certain skill such as problem-solving, critical thinking, collaboration, etc. These professional achievements should describe what the challenge was, what action was taken, and what the result was. You can use the CAR acronym to help you write your accomplishments: Challenge, Action, Result. If you are able to incorporate facts and figures, the better off you will be. Since facts are easy to break down and comprehend, they mean a great deal to a hiring company. Furthermore, by using figures and expanding upon your achievements, you can concretely demonstrate how your talents and skills benefit an organization. Therefore, you are able to prove your worth to the organization you are applying to. Incorporate either one professional accomplishment in paragraph format or 3-4 accomplishments in shorter, bullet-point format. Speaking of proving your worth… Quotes and testimonials can be an invaluable tool for marketing yourself. At the bottom of your cover letter, you may want to incorporate a testimonial from a past supervisor, which demonstrates your hard work, dedication, and the importance you played in the growth of your former organization. If you are deciding between a few different quotes to use, choose the most recent. You can choose quotes from past work evaluations or from one of your recommendation letters. Regardless of the position, you are applying for, you want to make sure your letter of intent looks tidy, professional, and well-thought-out. You should keep the document to one page in length, using appropriate titles and the correct address of the person/company of interest. Make sure you use complete sentences and compelling wording. Do not include fluff or filler to lengthen your document – that trick will surely be noticed by the reader, and will not be held in your favor. Furthermore, ensure your document is spaced properly and easy to read – spaces between paragraphs, or white space, is an excellent tool to make the document easier to peruse. When creating your cover letter, you will want it to match your resume. Having these similarities between your job search documents will make sure they look consistent, cohesive, and professional. It will also ensure that if your documents get separated, there will be no doubt as to which resume your letter belongs to. Don’t let an absent or poorly written cover letter hold you back from landing your dream job! Ask yourself this question: is your cover letter grabbing attention for the right reasons? If the answer is no, it’s time to take a different approach to cover letter writing to ensure you land job interviews. If you found these cover letter writing tips valuable, I would appreciate you commenting and sharing this post with others! Reach out to Candace if you need help with your resume and cover letter.